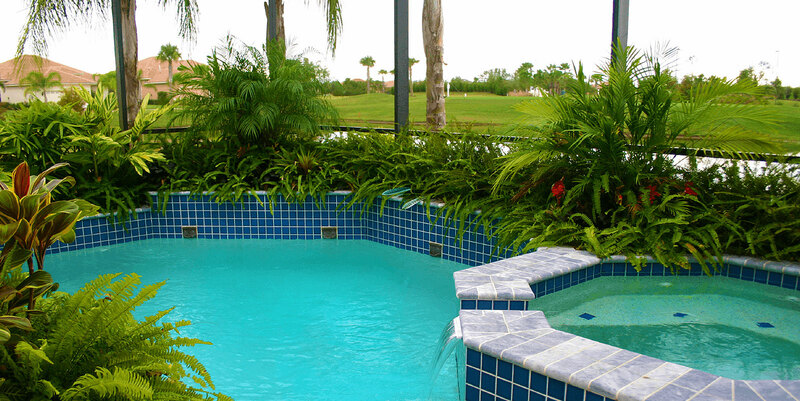 Coastal Real Estate Company is your source for the most up to date Hilton Head Island real estate foreclosure and short sale property information. 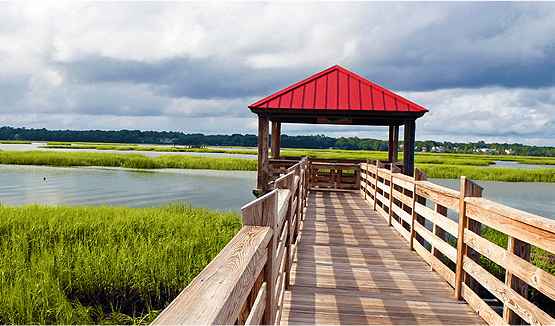 We can help you find excellent real estate deals in the South Carolina Lowcountry. Coastal Real Estate Company specializes in Hilton Head SC foreclosure and short sale real estate. 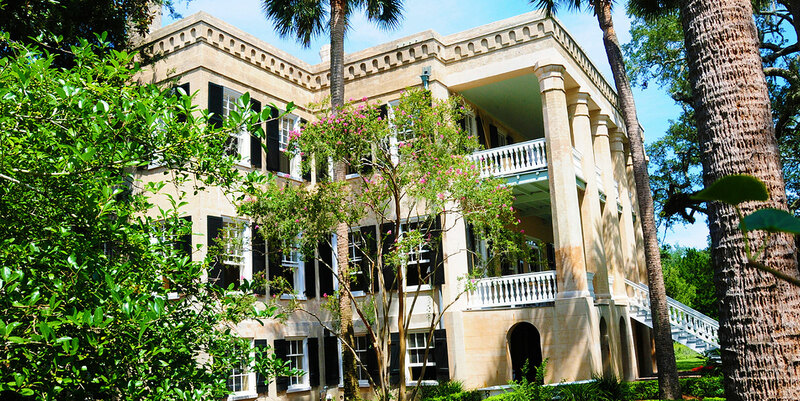 We also specialize in real estate for sale in Bluffton and surrounding Lowcountry areas such as; Hardeeville, Beaufort, Ridgeland, Daufuskie Island, Callawassie Island and Spring Island. 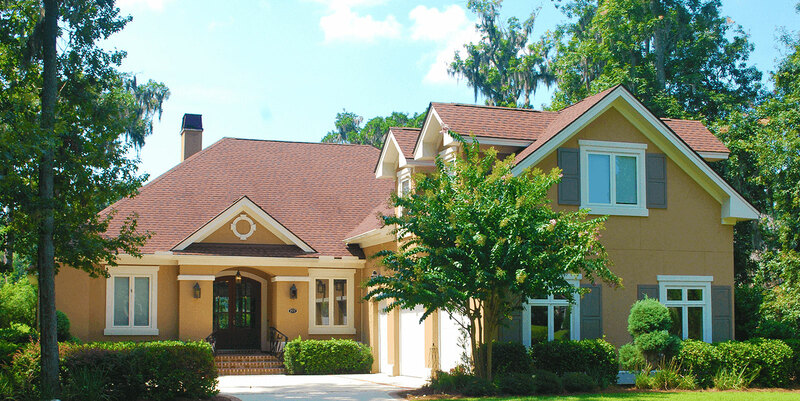 The Coastal Real Estate Company uses the latest MLS / IDX real estate search tools to bring you continuously updated property listings for sale in Hilton Head, Bluffton & the surrounding areas of the Lowcountry; listings include; forecloses, short sales, bank sales, auctions, HUD foreclosures, Fannie Mae and VA homes. 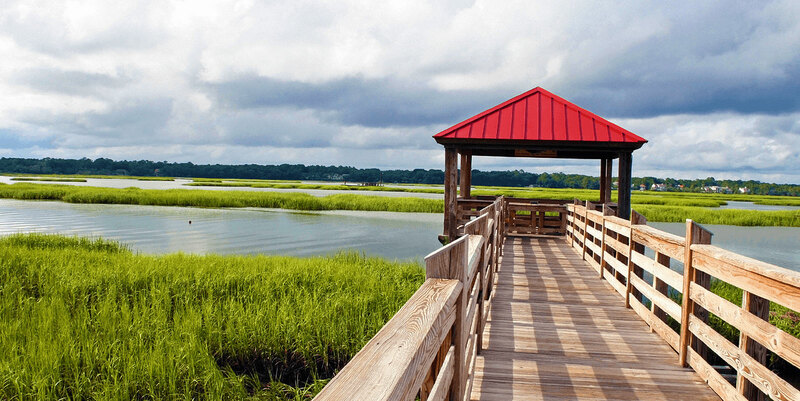 Living in the Hilton Head, Bluffton and surrounding South Carolina Lowcountry area is a gift. Those who live here get to enjoy great weather, beaches, activities and amenities year round that visitors to the Hilton Head area only get to enjoy for a short time period once or maybe twice a year. 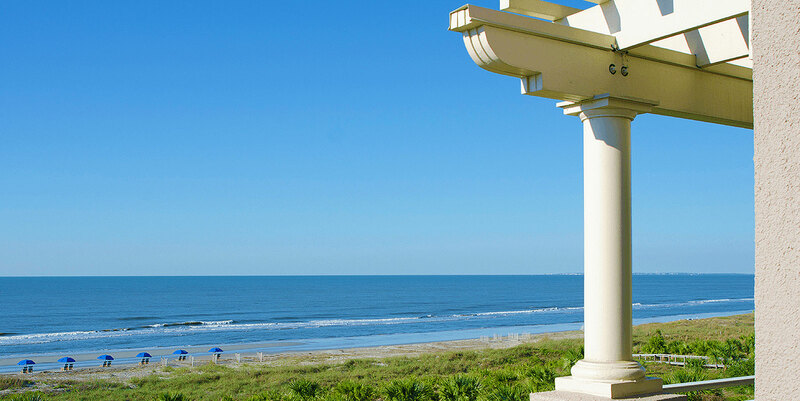 Let the experts at Coastal Real Estate Company help you find your dream Hilton Head Island home or condo. Please contact us with any questions about the market, properties found in your MLS search or to sign up for our mailing list to receive email updates with new Hilton Head real estate foreclosure and short sale properties, Bluffton real estate deals and any new properties for sale in surrounding areas of the Lowcountry.